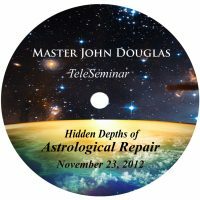 This teleseminar instructs us how to engineer our lives using natural law and Karmic Repair to generate energetic return in the form of positive karma. The blessings and invocations, given directly by the Master Healing Angels, imply a level of awareness and worthiness in us, and are engineered to create positive karmic return for all of us. 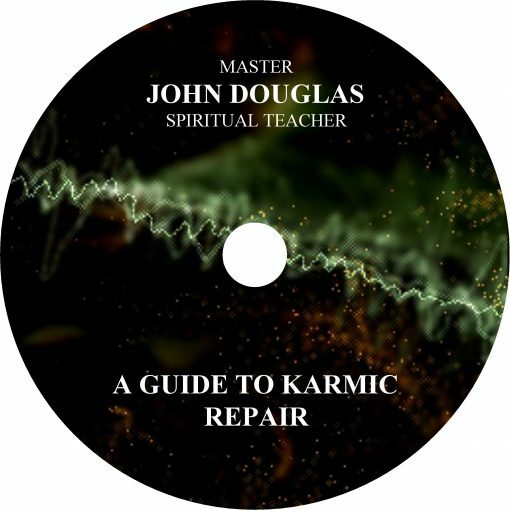 In your own home, sit back while John explains what happens when you sow the seeds of your own future–and the Earth’s–with Karmic Repair.